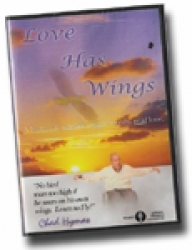 This DVD is a true story of courage, compassion, and commitment that will inspire your marriage and family relationships to a new level. It includes Shondellís exclusive interview and events that took place the night of Chad’s accident and miracles that have transpired since. This film is very family friendly and very motivating for all age groups.